Are you interested in buying a fitness tracking device not owned by Fitbit or Jawbone? 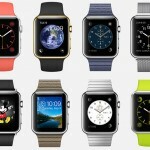 Do you plan on taking a pass on the upcoming Apple Watch? Consider Arki, a stylish wearable band that tracks your daily activities while also helping you find the proper body balance. I have tried a number of different tracking devices over the years including ones from RunKeeper, Fitbit, Jawbone, and Garmin. Though they may look different, the devices are all similar in terms of the features they provide. By contrast, Arki seeks to improve the quality of your exercise routine. It does so by measuring your swing speed, rotation angle with respect to gravity, transferred vibration from the feet, and more. 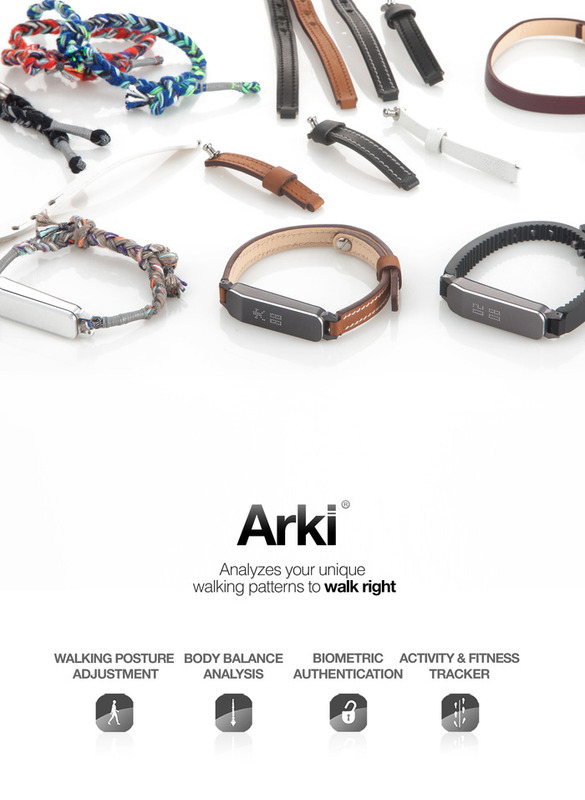 Based on this information, Arki learns your long-term walking habits and offers suggestions for improvement in real-time. Arki has already been successfully funded through Kickstarter. If you are interesting in giving a donation, be sure to visit the project’s official page. The first Arki units will ship in April. 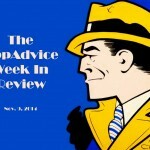 See also: Jawbone introduces two new fitness bands, the UP3 and UP Move, Fitbit is gearing up to launch the Surge, its new ‘fitness superwatch,’ and Nike CEO discusses a possible partnership with Apple.